Jet lag is the disturbance of sleep-wake pattern. This occurs when people rapidly travel either from west to east or from east to west. 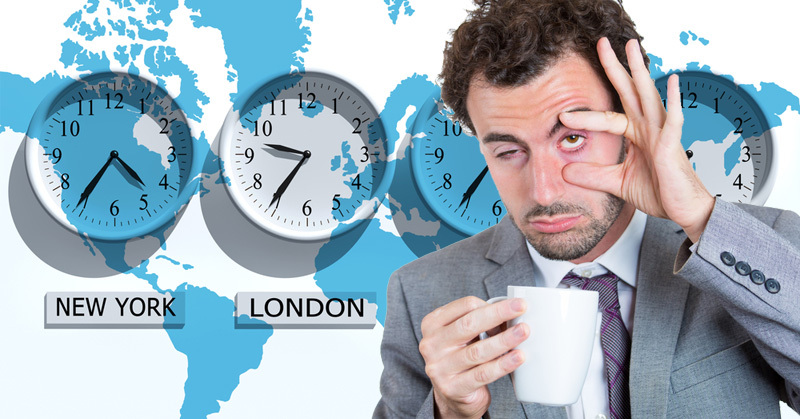 Jet lag symptoms become more severe as you cross more time zones. Disturbed sleep is the most common symptom of jet lag. You may experience insomnia, excessive sleepiness, or early waking. Headache and fatigue may also indicate that you're having jet lag. Irritability, difficulty concentrating are also symptoms of jet lag. You may experience mood change and mild depression if you're suffering from jet lag. Constipation and diarrhea are also signs of jet lag. Disruption of circadian rhythms cause jet lag. They are 24-hour variations in our body functions. When you cross two or more time zones, circadian rhythms need to re-align itself. It takes time for your body to adjust the circadian rhythms to new time zone and wake-sleep routine. Sunlight also influences your internal clock. You may need to expose yourself to the daylight to ease your adjustment to new time zone. Airline atmosphere and cabin pressure also contribute to jet lag. 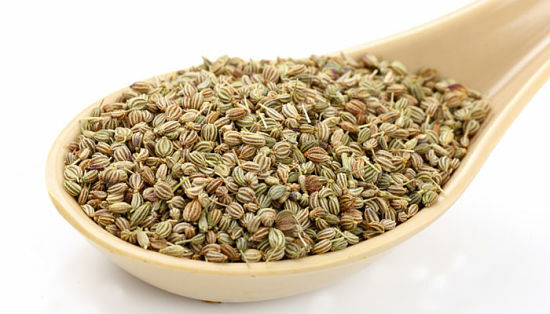 Cumin seeds have medicinal property that helps to induce sleep. 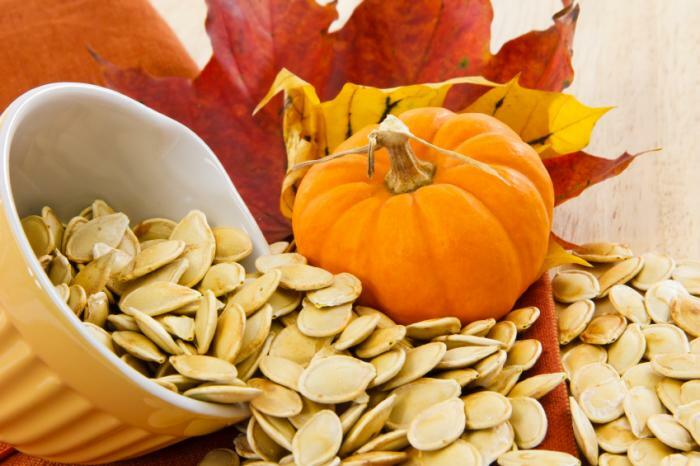 It also acts as an tranquilizing agent. Mix some cumin powder with mashed banana. Consume this mixture before going to bed. Alternatively, add a teaspoon of cumin powder to a cup of boiling water. Leave it for 5 mins, strain and drink it twice a day. Saffron acts as a sedative and helps get rid of sleeping disorder. Add 2-3 strands of saffron to a cup of warm milk. 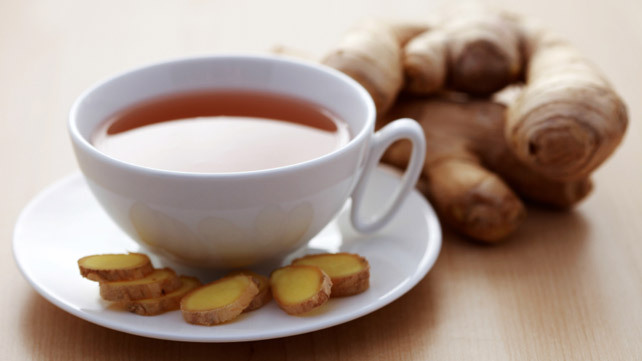 Drink it before going to sleep. Banana contains an amino acid known as tryptophan, it helps to raise serotonin level which in turn regulates the sleeping pattern. Banana also useful in inducing sleep and reduce tiredness as it contains potassium, calcium, and iron. Eat 1-2 bananas daily. Also, try to add bananas to your daily diet. Warm milk relaxes our body as well as mind. 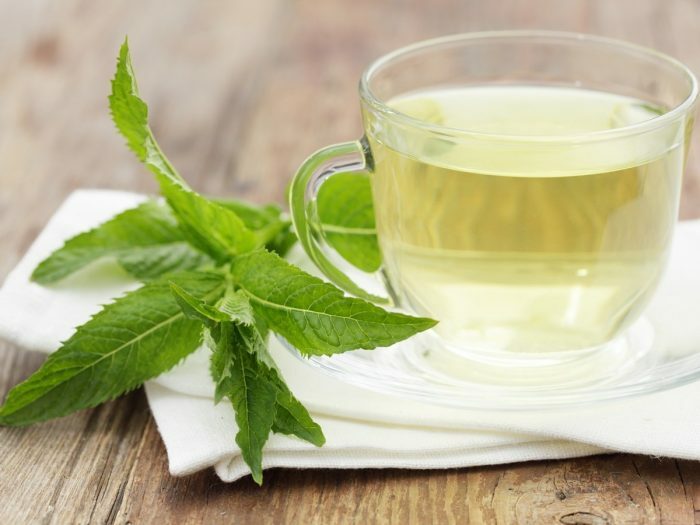 It is an excellent home remedy for inducing sleep. Like banana, milk also contains tryptophan. Add a teaspoon of cinnamon powder to a cup of warm milk. Drink it one hour before going to bed. 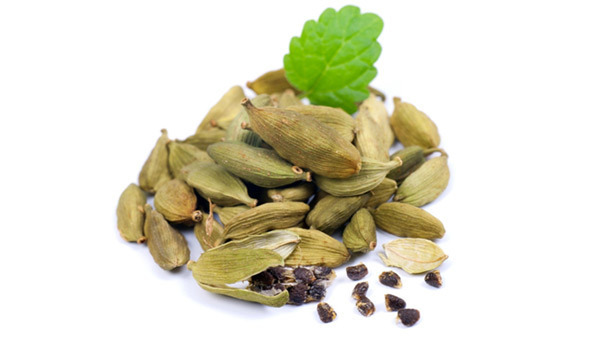 Nutmeg has a sedative property which helps to induce sleep naturally. Add half a teaspoon of nutmeg to a cup of warm milk and drink it before going to sleep. You can also drink it with water or any fruit juice. 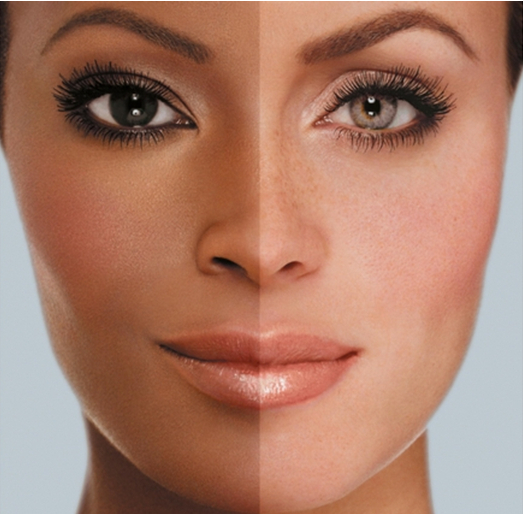 Dark complexion could be something that you are born with i.e. 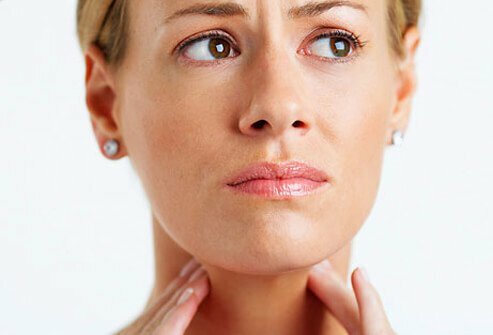 your natural skin colour or the adverse result of extreme sun exposure or other external symptoms. 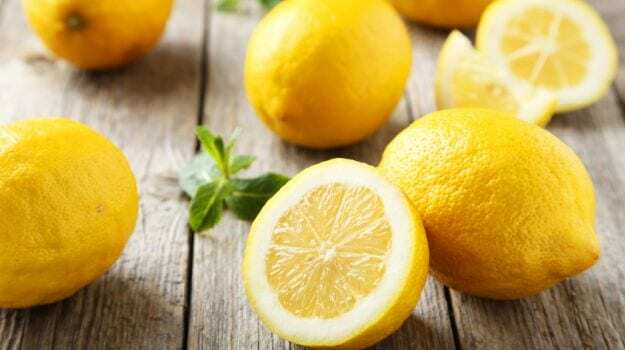 Some natural remedies can help lighten and brighten the skin tone. Dark complexion, as mentioned above may be your natural skin type and hence melanin and genetics are the cause of the same. 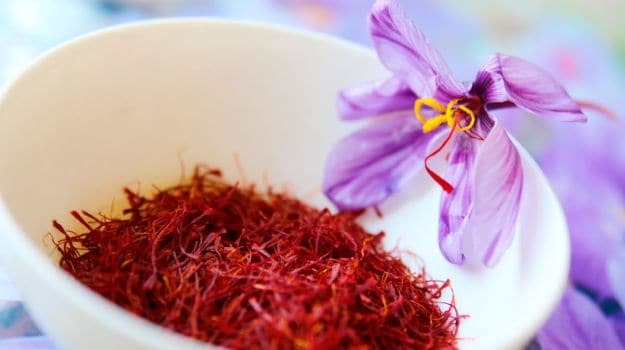 Known for centuries as a natural lightener and complexion enhancer, saffron helps to bring out your natural skin tone, reduces tan and brightens up the skin. 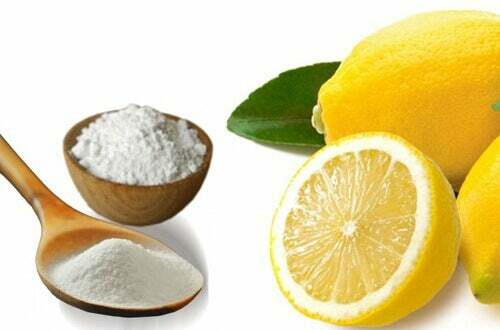 Lime or lemon are another natural lightening agent and contain acids that helps in brightening your skin naturally. 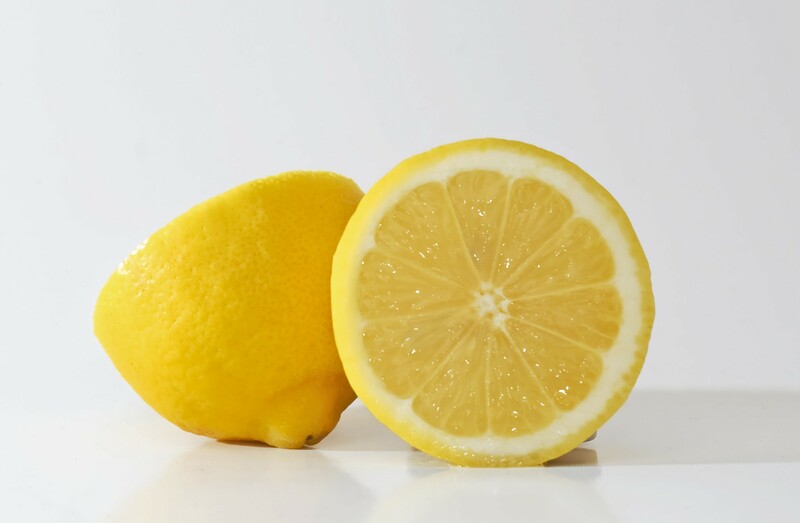 Take a lemon wedge and rub it all over the face, especially works for oily skin. 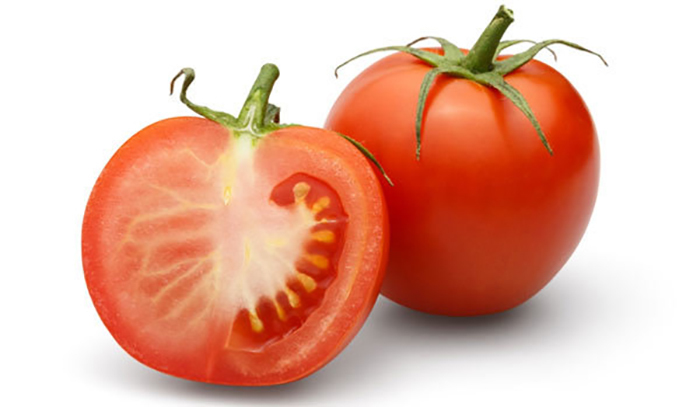 Tomatoes contain natural ingredients that naturally lightens your skin tone and helps you get rid of tan also. Potato juice again contains natural starches and bleaching agents, which are ideal for helping lighten your skin tone. They also get rid of the marks and pigmentation issues from the face.